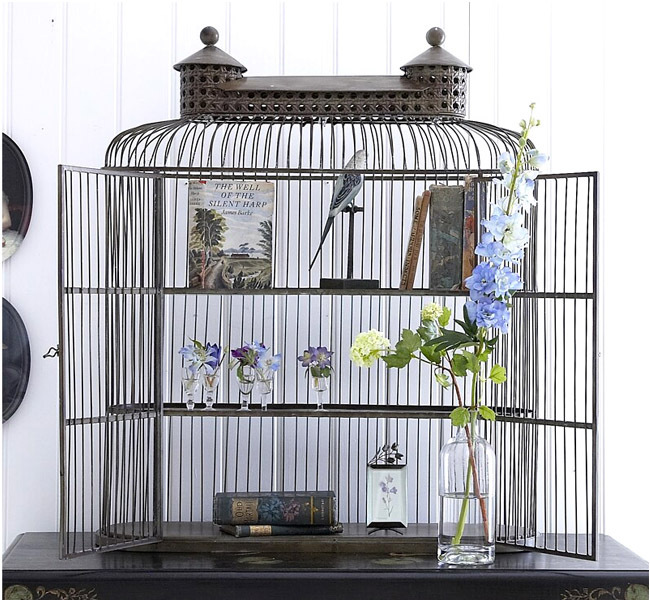 This amazing, vintage-style bird cage shelving unit from Angel at my Table is the perfect place to display your treasures, books and favourite ornaments. I absolutely love it! Oh my god LOVE this! Such a sucker for birdcage themed homeware!